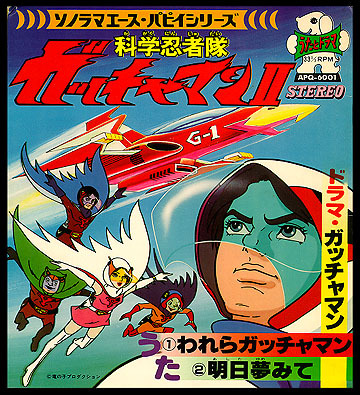 Contents: This Mini 33 contained The opening and closing themes to Gatchaman II. It also included a special drama segment. Stereo.